Cutting Back on Too Much Added Sugar: Your Heart Will Say Thank You! This blog was originally posted on SplendaLiving.com. Most people have heard of the main foods groups that make up a healthy diet: fruits, vegetables, grains, protein and dairy. They are represented on the five sections of the MyPlate icon to help us plan balanced meals, and they made up the levels of the Food Guide Pyramid that preceded it. There are also some food components we need to eat less of in order to have a healthy diet. These include added sugars, saturated fats, trans fats, cholesterol, sodium, alcohol and caffeine. Since February is American Heart Month, it’s the perfect time to talk about how we can make better choices when using our “discretionary calories” for improved heart healthy eating. Solid fats are found in foods such as well-marbled cuts of meat and higher fat ground meats, bacon and other processed meats, many cheeses, and baked goods made with butter, stick margarine, cream and/or shortening. We can reduce the amount of solid fat in our diets by not eating the foods containing them as often and taking a smaller serving when we do. We can also select leaner cuts of meat, reduced fat cheeses and lower fat snacks and desserts to avoid some solid fats and prepare our meals using less of them. You can find plenty of other tips and techniques on how to do that in Simple Cooking with Heart® from the American Heart Association. Added sugars are found in most prepared foods and beverages that taste sweet, including the baked goods mentioned above that are also high in solid fats and in products like spaghetti sauce and salad dressing. They can also be an ingredient in foods that do not taste sweet, like spaghetti sauce and salad dressing. Taking inventory of how many sweetened foods and drinks you consume every day is a good way to see how common they are in your diet and decide which ones you can eliminate, reduce or replace with something else. Recommendations from the American Heart Association for the amount of added sugar we should not exceed each day are 9 teaspoons for men and 6 teaspoons for women. Their helpful infographic, Life is Sweet, illustrates many ways you can reach those goals, such as by using a no-calorie sweetener like SPLENDA® No Calorie Sweetener instead of sugar in your hot and cold drinks. And finding recipes that use less sugar is as easy as opening this link at Splenda.com. Here you will find SPLENDA® recipes categorized so you can quickly find something to prepare for any course on your menu and recipes for different health needs like Diabetes Friendly* and Heart Healthy**. I’ve selected a few of my favorite recipes to help you get started. I’m sure some may be surprised to hear that each can be part of a heart healthy lifestyle when you serve them. 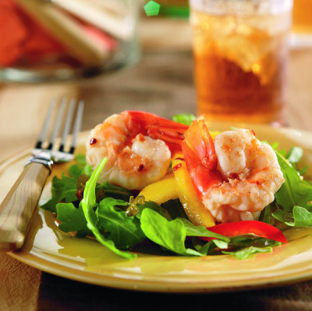 Aromatic salad greens and succulent shrimp drizzled with a zesty-sweet dressing make a refreshing salad. Heat oil in a medium-sized skillet over high heat; add shrimp and cook for 1 minute. Stir in lemon juice and cook for 3 to 4 minutes or until shrimp are cooked through. Using tongs, transfer shrimp to a plate. Add vinegar, SPLENDA®Sweetener, crushed red pepper, and jalapeno. Bring to a boil and cook for 4-5 minutes or until reduced by half, then remove from heat and set aside. Place arugula, red pepper, and mango in a large bowl. Toss gently with some of the dressing and season to taste. 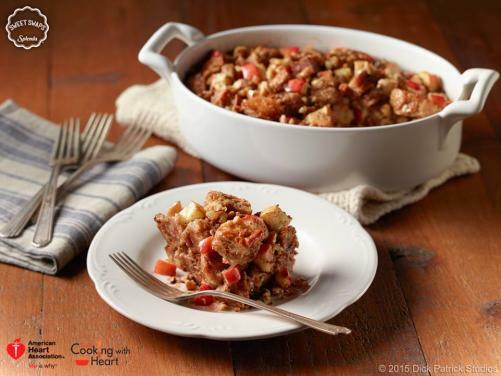 Whole grain bread, apples and cinnamon make a sweet dessert. This recipe was created with the American Heart Association as part of the Simple Cooking with Heart®Program to help families learn how to make great nutritious meals at home. 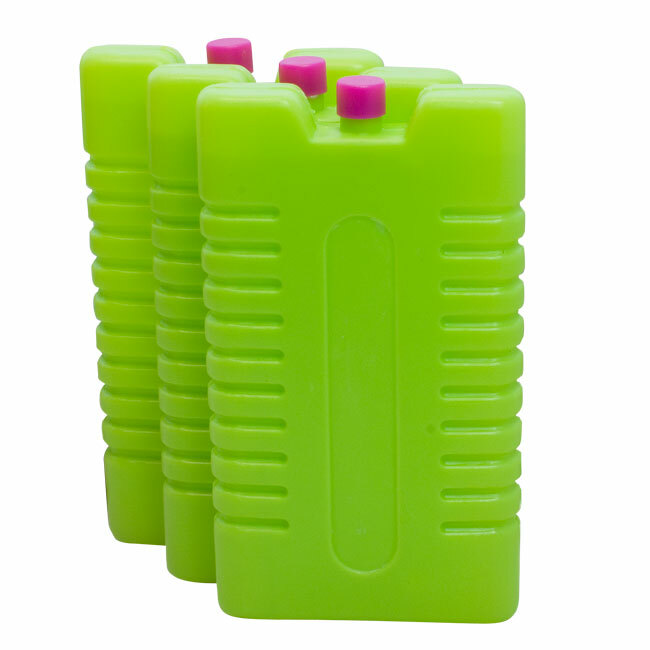 Spray 9×9 inch baking dish with cooking spray. In large bowl, whisk together egg, egg white, milk, SPLENDA®Sweetener , vanilla, cinnamon, and cloves. Add bread and apple cubes. Add additional fruit or nuts if desired. Mix well. Pour mixture into prepared baking dish and bake in preheated oven for 40-45 minutes. Serve warm and enjoy with a glass of skim or low-fat milk! A refreshing drink to keep on hand for the family and a favorite of thirsty guests. Servings Per Recipe: 10; Serving Size:8-fl. oz. Pour boiling water over tea bags and mint leaves; cover and steep 5 minutes. Remove tea bags and mint, squeezing gently. Stir in SPLENDA®Sweetener and remaining ingredients. * SPLENDA® ”diabetes friendly” recipes contain < 35% of total calories from fat, < 10% of total calories form saturated fat, and no more than 45 grams of carbohydrate per serving. ** SPLENDA® ”heart healthy” recipes contain < 6.5 grams of total fat, < 10% of total calories form saturated fat, <= 240 mg of sodium and at least 10% of the Daily Value of one of these nutrients (vitamin A, vitamin C, iron, calcium, protein or dietary fiber). While many factors affect heart disease, diets low in saturated fat may reduce the risk of this disease. To learn more recipe tips for cooking and baking with SPLENDA® Sweeteners, visit the Cooking & Baking section of this blog. Using Artificial Sweeteners Instead of Sugar: What’s the Scoop? This blog was originally written for SplendaLiving.com. You can read that post here. Do you know anyone who loves to walk through an electronics store just to see the hottest new gadgets on the shelves? How about those guys who like to browse hardware stores for the latest thingamajig they can’t live without? For me, it’s a trip to the grocery store. I love to see the changing array of fresh produce on display, the endcaps with new and improved versions of time-honored brands, and the latest flavor sensations to hit the yogurt, ice cream, and salad dressing aisles! The common thread here is that the world is constantly changing and we like to keep up with what’s happening. That’s especially true in the world of food. So if you’ve noticed some increased buzz around the topic of low-calorie artificial sweeteners and a move away from added sugars in the foods and drinks you buy, I’ve got the scoop for you. In January, the U.S. Department of Health and Human Services and the U.S. Department of Agriculture released the latest edition of the 2015-2020 Dietary Guidelines for Americans. One of the key recommendations is to reduce our intake of added sugars to less than 10 percent of our total calories, or no more than 12 teaspoons a day if consuming a 2000 calorie diet. The Diet and Lifestyle Recommendations from the American Heart Association also call for a reduction in added sugars intake to help lower your risk for developing heart disease. As a result of these recommendations, the food and beverage industry has been working to reformulate many products to lower the added sugar content. This means we may see new claims on the front of some food packages, changes in ingredient lists and in the nutrition facts panel. One way we can keep the sweet taste in foods and drinks at home while using less sugar is to replace some of that sugar with low-calorie artificial sweeteners, like SPLENDA® Sweetener Products. In fact, the more we cook and bake at home, the more options we have to reduce the added sugars in our diets. Let me show you how. Let’s say your menu tonight includes a garden salad with French dressing, grilled chicken with barbecue sauce and a side of baked beans, a glass of lemonade and some homemade peach crisp for dessert. Did you know you could get more than 25 teaspoons of added sugars in that meal, even with modest portions? That’s more than double the amount of added sugars most of us should have in a single day! One way to cut back on the added sugars in this meal is to replace the commercial products containing added sugars with your own salad dressing, barbecue sauce, and lemonade made with SPLENDA® Sweeteners. Another option is to use SPLENDA® Sweeteners to sweeten the lemonade and peach crisp. A third choice is to do all the above. If you’d like to give it a try there are plenty of SPLENDA® recipes to help you do all that and more. If you want to substitute a SPLENDA® Sweetener for full sugar in your own favorite recipes just follow this helpful Measurement Conversion Chart to get the right amount whether using the granulated product, packets or Sugar Blends. You might also want to read my blog, Sugar Substitutes for Baking: SPLENDA® Sugar Blends and Baking with SPLENDA® Sweetener Products: Some Helpful Tips and Guidelines from Sue Taylor to get best results. Every time you dip into a sugar bowl or honey jar is an opportunity to make a substitution that can lower your daily intake of added sugars – and more opportunities to use SPLENDA® Sweetener Products for a sweet alternative. Maybe you’ve been a vegetarian for as long as you can remember, and then developed type 2 diabetes as an adult. Or maybe you received a diagnosis of type 1 diabetes as a child and decided during your teen years to become a vegetarian. Either way, if this describes you or someone you know, you may be wondering if it is possible to combine a vegetarian diet with one to manage diabetes. The simple answer is yes, vegetarian meal plans and diabetes diets are compatible and both can be part of a healthy lifestyle. The goal for any diet is to meet your personal nutritional requirements, but there are endless ways to do that based on what is available, affordable and acceptable to you. Vegetarians who only eat pizza and French fries are not making the best choices possible to meet their needs. People with diabetes who never eat fruit or whole grains aren’t either. The first step to combining a vegetarian diet with a diabetes diet is to make a list of the foods from each food group that you like and will eat and that you can easily purchase and prepare. The biggest difference for a vegetarian (compared to someone who is not a vegetarian) will be in the Protein Foods Group. A vegetarian’s list will include plant-based protein sources such as beans, peas, lentils, soy-based meat substitutes, nuts, nut butters and seeds instead of beef, pork, lamb, poultry, and fish. Eggs, milk, cheese and yogurt may be additional sources of protein for vegetarians who choose to include those foods. Choices from each of the other food groups – Fruits, Vegetables, Grains, Dairy and Oils – are the same for vegetarians, “meat eaters” and people with diabetes. The focus for all of them should be getting the best quality and variety of foods in the diet as possible and eating them in the right frequency and serving size. That may mean having two canned peach halves packed in natural juices when fresh peaches are not in season, mixing a cup of spiralized zucchini squash with a cup of spaghetti to reduce the carbohydrate content of a meal, or adding a bag of frozen edamame (soybeans) to a can of vegetable soup to boost the protein in each serving. If you’re wondering how much honey, molasses and other added sugars a vegetarian diet for diabetes can contain, the answer is the same as for any other healthy person – less than 12 teaspoons a day for a 2000 calorie diet. That recommendation is based on the latest Dietary Guidelines for Americans which state added sugars should be less than 10% of total calories whether you eat meat or not! Reducing added sugars in the diet is important for everyone since many of the foods and drinks added sugars are found in can displace other foods that provide essential nutrients. The calories from those sugars can also contribute to weight gain. This is just as true for people who don’t have diabetes as those who do. Using low-calorie sweeteners, such as SPLENDA® No Calorie Sweetener Products, can help reduce added sugars in the diet without giving up the sweet taste that makes so many foods and beverages more enjoyable. To show you some options possible when combining a diabetic diet with a vegetarian diet, I have put together some meal plan ideas below using “Diabetes Friendly” recipes found in the SPLENDA® Brand recipe files. Of course, it is not necessary to only use recipes specifically designed for diabetes, or, for that matter, only those developed for vegetarians. Just about any recipe can be tweaked to make it work for both purposes. Please note if you have diabetes, it is important to check with your healthcare provider to determine your personal meal plan and adjust these recipes, meal combinations and portion sizes accordingly. *For the purposes here the vegetarian dishes here may include dairy, eggs and fish. Tempeh and vegetable stir-fry with Teriyaki Sauceserved over brown rice. Tweaking Holiday Recipes: ‘Tis the Season for Joy, but Not All the Weight Gain! I have been compensated for my time by TC Heartland, LLC, the maker of SPLENDA® Sweetener Products. All statements and opinions are my own. I have pledged to Blog With Integrity, asserting that the trust of my readers and the blogging community is vitally important to me. What is the first thing that comes to mind when you think about the foods that will be served at one of your holiday dinners? For me, it’s my mother’s recipe for turkey stuffing. Although it contains a loaf of white bread and a pound of pork sausage and is loaded with calories, it just wouldn’t be the holidays without it! If you feel the same way about the special dishes that are part of your holiday meals, but are concerned about year-end weight gain, help is on the way! I’m tackling ways to help curb holiday weight gain in a two part series. Here in Part One I’m focusing on how to tweak some favorite holiday recipes to make them lower in calories and/or added sugar without losing their great taste. In December you can look for Part Two, which deals with portion sizes and how to get what you want without taking more than you need. And if you need a little refresher on the topic before then you can read my previous blog about Avoiding Holiday Weight Gain. Many of the ingredients now available to prepare our favorite holiday recipes are more convenient than the ones our grandmothers and great-grandmothers used. Preparing a boxed cake mix instead of measuring and mixing all of the ingredients in a cake recipe is just one example. We also have modern appliances that make meal preparation easier and more predictable. I’ll take my electric mixer over a hand whisk to beat egg whites any day. I don’t know anyone who wants to give up the improved safety, quality or convenience these changes offer us when cooking, especially during the holidays. Some of the ingredients available today also allow us to enhance the nutritional value of a recipe without sacrificing taste or appearance. I’m sure my great-grandmother would have been happy to use enriched flour in her holiday stollen so it would contain more iron and important B vitamins along with all the dried fruits and nuts. She also might have replaced the sugar in her cookies, pies and cakes with SPLENDA® No Calorie Sweetener, Granulated had been available in her day. 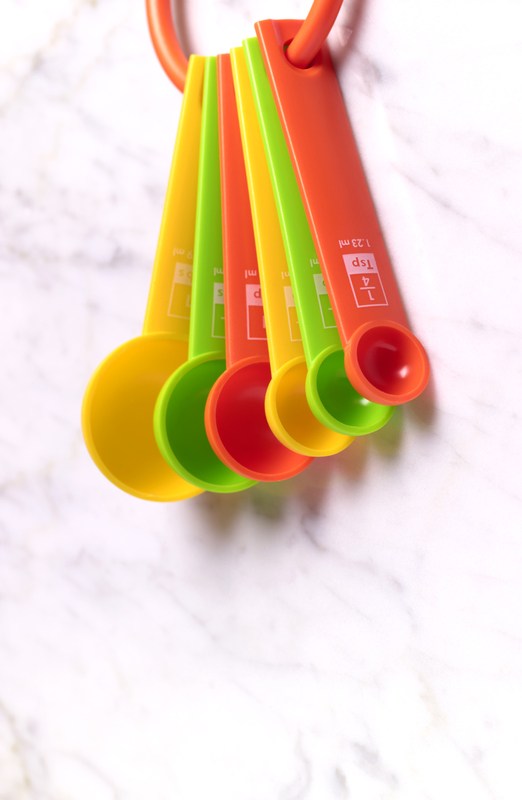 It measures cup for cup when used in place of sugar for cooking, baking and beverages and significantly reduces the calories and carbohydrate that sugar adds. You can try in recipes such as No-Sugar Sugar Cookies, Irresistible Lemon Chiffon Pie and Ricotta Cheesecake Torte. I’m sure you’ll agree, the only thing missing is some of the added sugar and calories that go with it! Prepare party punches with SPLENDA® No Calorie Sweetener, Granulated instead of sugar – save 677 calories per cup of sugar replaced with SPLENDA® Granulated Sweetener. That saves almost 20 calories per serving. While these are not the only changes that may be needed to avoid holiday weight gain, they are a good start that will benefit everyone around your table. And just as I’ve tweaked my mother’s stuffing recipe to replace the pound of pork sausage with half a pound of lower fat poultry sausage and half a pound of diced mushrooms, you will find ways to reduce the excess calories and added sugar in your holiday meals that no one is going to miss, thanks in part to SPLENDA® Sweeteners. The gathering of family and friends is what matters most during these special celebrations, and it’s nice to know we can continue to pass on traditions from one generation to the next even if the recipes change over time. This post was written as a guest blog for for SplendaLiving.com. You can read the original post here. I have been compensated for my time by McNeil Nutritionals, LLC, the maker of SPLENDA® Sweetener Products. All statements and opinions are my own. I have pledged to Blog With Integrity, asserting that the trust of my readers and the blogging community is vitally important to me. Even though I am a big proponent of low-calorie sweeteners, like SPLENDA® No Calorie Sweetener, to lower the calories from sugar in my diet, that doesn’t mean I’m anti-sugar. Far from it! I am reminded of this whenever I’m preparing those less-added-sugar desserts that just wouldn’t turn out right if they didn’t have some sugar in them. Thankfully, there is a way to get the unique cooking properties of sugar with fewer calories and still get the results you’d expect from full sugar. SPLENDA® Sugar Blend and Brown Sugar Blend can help in preparing lower added sugar versions of your favorite recipes. Each is a mix of sucralose (the sweetening ingredient in all SPLENDA® Sweeteners) and pure sugar – either white or brown sugar. Baked goods made with them achieve the volume, moistness and browning you want, but with less sugar. Since SPLENDA® Sugar Blends get half their sweetness from sucralose, you don’t have to use as much to get the sweet taste you want. That’s how they help you cut sugar calories. For most recipes, you simply replace the full amount of sugar called for with half as much SPLENDA® Sugar Blend orSPLENDA® Brown Sugar Blend. Every cup of sugar replaced with half a cup of SPLENDA® Sugar Blend saves you 387 calories and 100 grams of carbohydrate! This product is different from SPLENDA® No Calorie Sweetener, Granulated, which offers even more calorie savings. SPLENDA® No Calorie Sweetener works best in recipes where sugar is used for sweetness rather than functionality, and can be used in many baked goods with no, or only minor, modifications. A big advantage to using SPLENDA® No Calorie Sweetener, Granulated is that you can make one-to-one measurements of it to replace the sugar in a recipe. A cup of SPLENDA® No Calorie Sweetener, Granulated has the same sweetening power as a cup of sugar, but with 678 fewer calories. You can find recipes like these Choco-Chip Cookies that combine SPLENDA® No Calorie Sweetener, Granulated with brown sugar. It’s great to know we can cook and bake with sugar substitutes and still enjoy the foods we love, but with fewer calories from sugar. It’s also important to know that the calories we save using sugar substitutes like SPLENDA® Sweeteners have nothing to do with all of the other ingredients in our recipes. That means the calories in the flour, butter, eggs and chocolate chips in my favorite cookie recipe don’t disappear when I use SPLENDA® Brown Sugar Blend in place of brown sugar – but I do appreciate the reduction. You can read more about that in my earlier blog, Where is the Hidden Sugar in Your Meals? How to Identify Hidden Calorie Culprits. For more information about cooking and baking with SPLENDA® Sweetener Products, visit the Cooking & Baking section of this blog. There’s so much talk about the health benefits of eating colorful fruits and vegetables, I think the white ones get over looked. That’s too bad because they are a source of important nutrients, just like the more colorful ones, and winter is the perfect time to incorporate the many white vegetables into your meals while they are in season. The most popular white vegetables eaten year round are potatoes, onions, and cauliflower. But the cold weather months are when parsnips, turnips, and kohlrabi should be added to your shopping list. You’ve probably seen them in the produce aisle and walked right past them in pursuit of some dark green kale or bright orange squash, but don’t be deceived by their pale hue. They are nutrition powerhouses, too. Another way to get more white vegetables into your diet is by adding more of the aromatic varieties to your recipes. Think garlic, shallots, leek, and ginger to provide a big boost of flavor to any dish. If your salads need more crunch during the long winter months when garden is bare, turn to white jicama and Jerusalem artichokes, also known as Sunchokes. Both can be eaten raw or cooked and stored in the refrigerator for 1-3 weeks. And don’t forget mushrooms, my personal favorite! They are one of the most versatile white vegetables you can have in your kitchen. Mushrooms provide a meaty texture, the savory taste known as umami, and an important source of Vitamin D, which no other vegetable has. They are also low in calories, fat-free, cholesterol-free and very low in sodium. This post was written as a guest blog for SplendaLiving.com on September 23, 2014. You can read the original post here. Would it still be a Caesar salad without the garlic croutons, or still be a strawberry shortcake without the buttermilk biscuit? If you have been diagnosed as being sensitive to gluten, you are likely to face many recipe challenges. And the task is even harder if you want to lower your added sugar intake, too. But just like learning to make new recipes using ingredients and preparation methods that you haven’t tried before takes practice, you can master the art of gluten free and lower-added sugar cooking and baking to keep your meals real. The main value of the gluten in wheat flour, besides being a source of protein, is that it stretches when heated so dough and batters can rise to make light, airy breads, cakes and pastry. Higher protein wheat flour is typically used in yeast breads to give them structure, while lower protein flour, such as cake flour, provides a more tender crumb and texture for cakes and pastry. Without gluten, you’ll need other ways to get volume in your baked goods and create the desired texture. Flavor is also provided by the type of flour used in a recipe, so when making substitutions for wheat flour you must consider how this will affect the taste of the finished product. For best results when doing your gluten free cooking and baking, keep these Wheat Substitution Tips in mind. You’ll be happy to know that SPLENDA® Sweetener Products have no gluten-containing ingredients. Granulated white sugar, powdered confectioner’s sugar and brown sugar are the sweeteners of choice in most recipes for desserts, candies, jellies and preserves, but they do much more than just sweeten the recipe. Another great way to sweeten a dish is to substitute a fruit puree (such as unsweetened apple sauce) for some of the oil or other liquids called for. This may require making adjustments in the dry ingredients, too, but the benefits are worth it. You can also add dried fruit bits to enhance the sweetness or a little more of the spice(s) called for, such as cinnamon or nutmeg, or a dash more vanilla or other flavored extract. Bonus Tip: If you have some failures in your early attempts at making gluten-free and/or lower-sugar recipes, put them in the food processor and turn them into sweet and savory “crumbs” to use as coatings, toppings and extenders for other dishes. When I was a little girl I always stopped to pick up a penny in the street if I saw one. Back then it bought me a piece of bubble gum. If I saved ten of those pennies I could buy a comic book. Eventually I was collecting the pennies I found in a jar with all my other loose change to help fund more expensive things, like my college tuition. I still pick up pennies in the street because I know they can add up. Reducing the added sugar in my diet one teaspoon at a time works on the same principle. Every teaspoon of sugar I don’t eat by using a low-calorie sweetener like SPLENDA® No Calorie Sweetener can add up to cups of sugar over time. And, for me, that adds up to thousands of saved calories. It’s easy to replace sugar with a low-calorie sweetener in your morning coffee and to order a diet soda with lunch to save some calories. Using SPLENDA® Sweetener Products to make your favorite dessert recipes is another simple way to enjoy something sweet without all the calories of sugar. Speaking of desserts, here’s a great one to share with your friends and guests on the Fourth of July, especially since fresh berries are in season. Many ideas for recipes using SPLENDA® No Calorie Sweetener have been shared in other blogs on SPLENDA LIVING™. But are you taking advantage of all the less obvious ways you can save a few teaspoons of added sugar in your meals? Let me show you how. Some places to be aware of added sugars are in salad dressings and sauces. For example, if you enjoy Cucumber–Onion Salad as much as I do (especially when cucumbers are plentiful in my garden), using this recipe can save you calories from added sugar. Another favorite of mine is the Asian-infused dressing on this Layered Chicken Salad that helps make this dish high in flavor. And if you like to put a sweet and tangy glaze on your baked ham, this Rosemary-Mustard Glazed Ham does just that, with less added sugar. Remember, every ½ cup of sugar you omit from a recipe removes nearly 400 calories! The other part of the menu where I always find sugar that can be replaced with SPLENDA® Sweetener Products is in side dishes. Two of my favorites are this Noodle Kugel, which uses SPLENDA® Sugar Blend with only half the calories of full sugar, and Twice Baked Sweet Potatoes, where either SPLENDA® No Calorie Sweetener, 1 Gram of Fiber or SPLENDA® No Calorie Sweetener can be used. The kugel incorporates several lower fat ingredients as well. Once you’ve tried it I’m sure you won’t want to wait for a special occasion to serve it again! Another way to eliminate some unwanted sugar from your meals is by using a low-calorie sweetener in your home-made tomato-based sauces. Some commercial sauces rely on sugar or other caloric sweeteners, but you can use SPLENDA® Sweeteners. This Roasted Red Pepper Pasta Bowl uses ¼ cup of SPLENDA® No Calorie Sweetener, Granulated for a pasta sauce that anyone would be proud to serve. For more ideas on how to make SPLENDA® Sweeteners part of your everyday cooking, visit Splenda® Recipes – and be sure to share your own special creations with me here! This post was originally written during my 2 1/2 year tenure as a blogger for Family Goes Strong. This site was deactivated on July 1, 2013 but you can view the original blog here. Trying to diet on a budget can seem impossible when you see the price tags on the latest gluten-free foods and shiny new gym equipment that promise safe weight loss for those with fat wallets. As a challenge, i took a walk through the nearest discount dollar store to identify cheap diet solutions for those with good intentions, but modest means. I wasn’t disappointed. Here are ten items you can buy for ten dollars that will help you eat right and get in shape so you can lose and save at the same time! 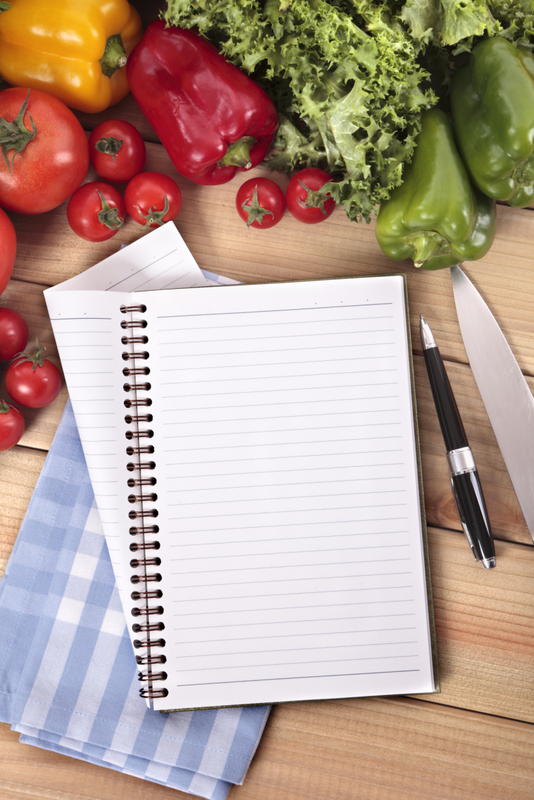 The most valuable part of any healthy makeover is a blank book. Use it to record your goals, weight, measurements, and daily food intake and physical activity. If you faithfully and honestly fill the pages each and every day, you’ll soon discover the book was the most effective weight loss program you ever tried. Stepping on a scale is not the only way to measure your progress, or the best. 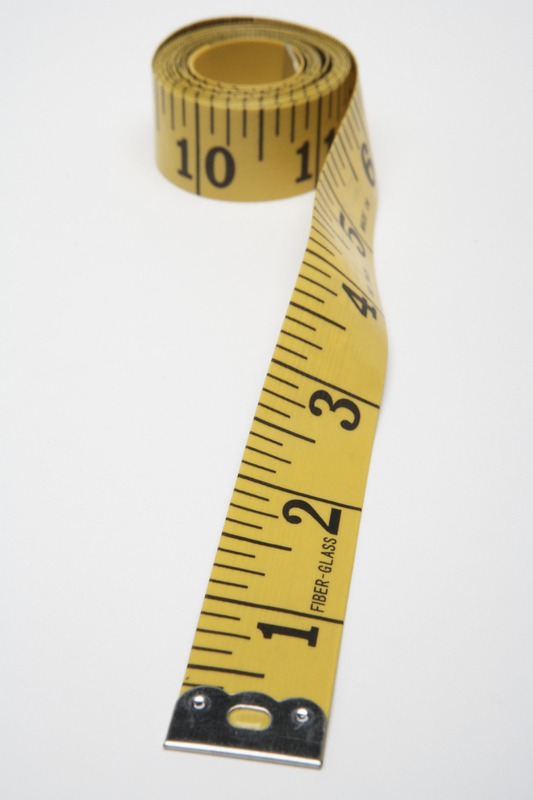 A simple cloth tape measure can be used to get some baseline measurements that will help you see the loss of inches in places where it really counts. 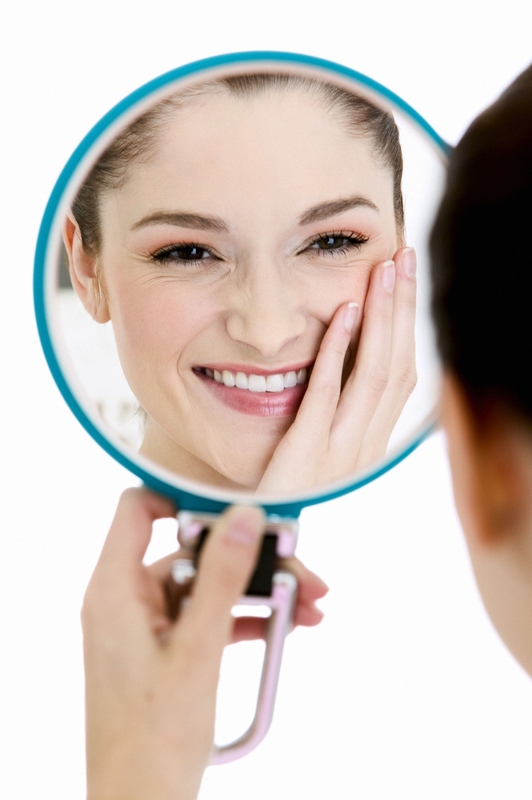 Be sure to include: waist and hip circumference, thigh, calf, upper arm and chest. 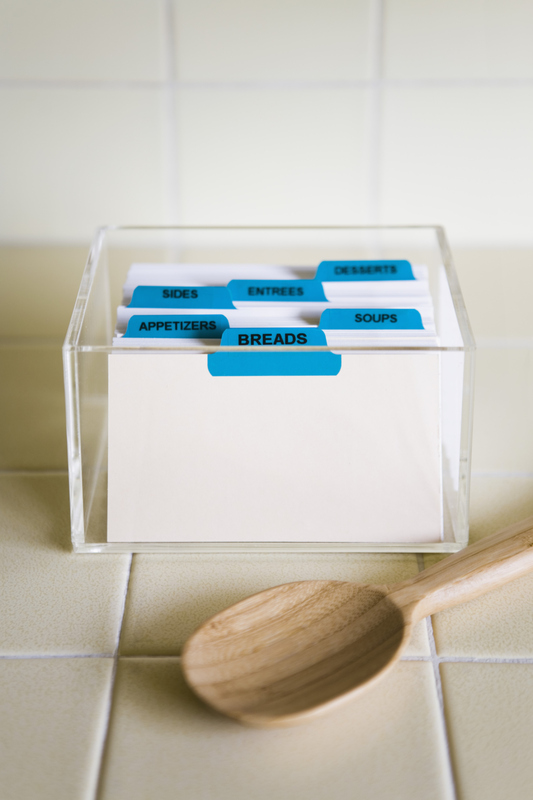 It may seem old school to write recipes on index cards, but not if you use them for a collection of your favorite fool-proof, quick, easy, and tasty dishes that are diet-friendly. Take the time to try new recipes and be selective about which ones you allow into your collection. If you just find one new recipe a week there will be 52 winners in the box by this time next year. Like it or not, all food contains calories and the serving size of the food you eat determines how many calories it contains – no matter how nutritious the food may be. 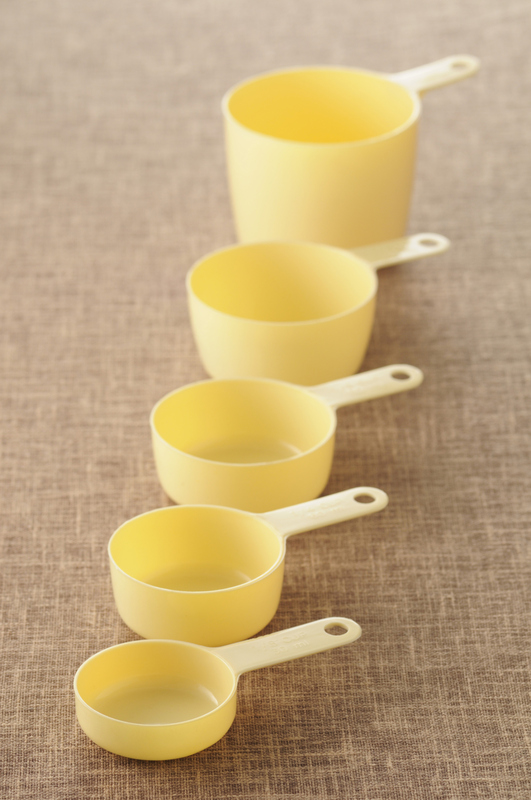 Using measuring cups to both prepare your food and portion it at home will help you stick to your calorie budget and train your eye for the meals eaten away from home when you have to guesstimate. Just like the foods measured in measuring cups, there are calories in the smaller things we eat that are measured with measuring spoons, like cooking oils, salad dressing, and soft spreads. It isn’t easy to free-pour one tablespoon of olive oil into a skillet, so it pays to measure it since each additional tablespoon adds another 110 calories. One of the biggest challenges to healthy eating is eating out regularly. 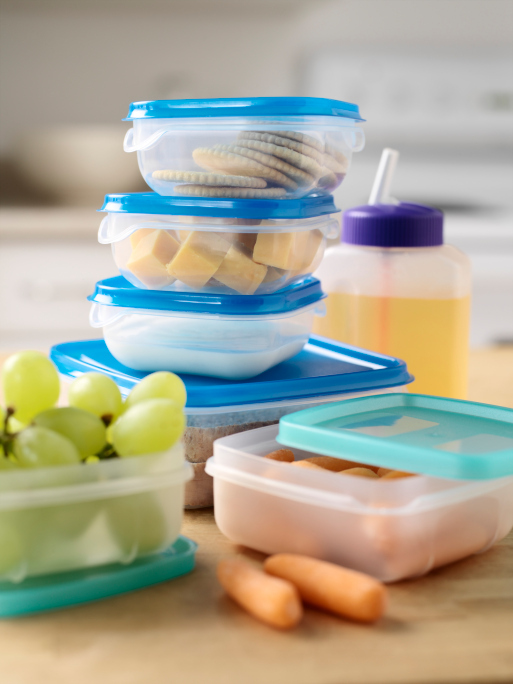 By having a complete set of food storage containers you can take your breakfast, lunch and snacks with you to work with you, if needed. It’s a great way to use the leftovers from all those meals you’ll be preparing at home, too. Now that you’ve got a set of food storage containers, you need and insulated sack to carry them in when filled with food. 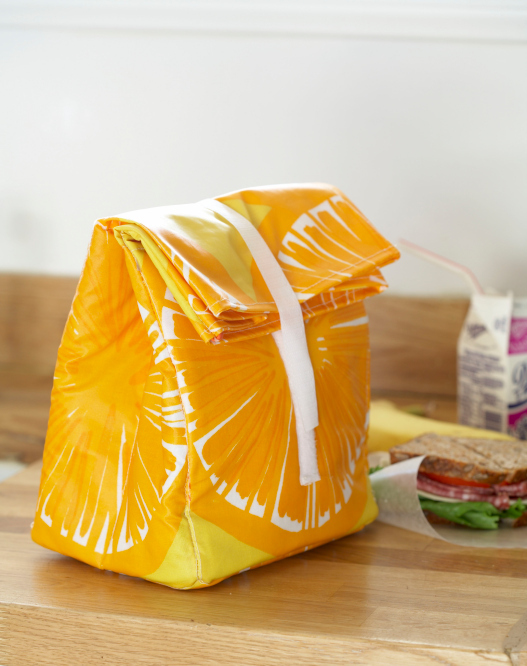 These sacks come in enough different styles you’ll never have to guess which lunch is yours in the office refrigerator, and they’re flexible enough to slip into your shoulder-strap bag or back pack for hands-free travel. Keep an assortment of these freezer packs in different sizes in the freezer so they’re ready to add to your lunch sack. Remember, there’s nothing healthy about food that hasn’t been kept at the proper temperature. No matter how many features you have on your smart phone, they can only help you if you know how to use them. 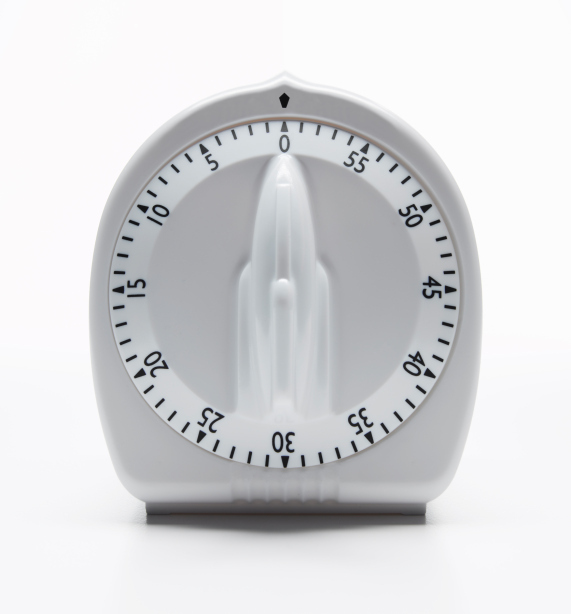 A simple kitchen timer is a no-brainer way to build short bursts of activity into your day. Set it to ring once every hour then, then get up and stand, walk, or stretch for 5 minutes. Give yourself some words of encouragement each and every day, you’re worth it!